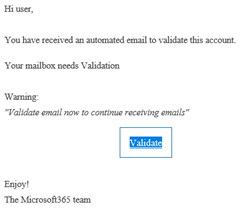 News Can you spot a fake email from a legit one? Often an email will seem legit – but clicking links in the fake email leads to problems like cryptolock, viruses, identity theft or credit card fraud. How do you tell? Read on for more detailed information below. 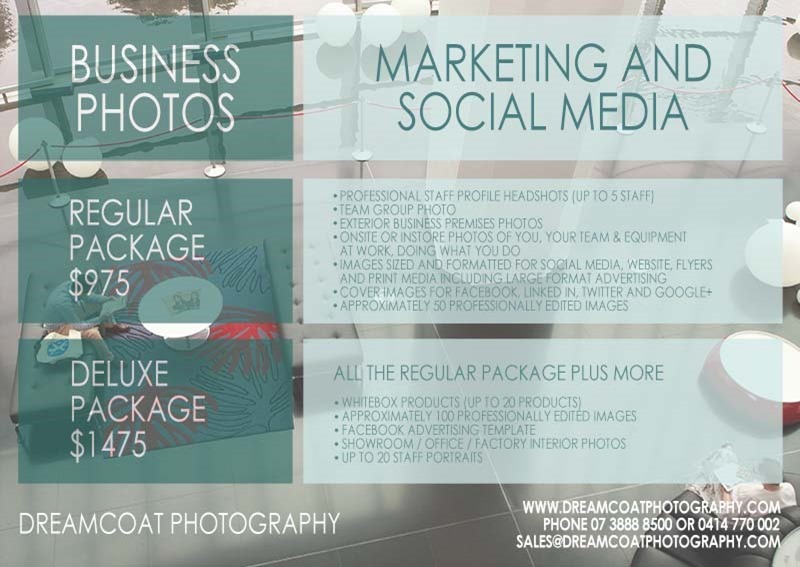 Our photography brand Dreamcoat Photography has launched a campaign helping businesses get good imagery for their own social media, marketing and websites. Too many businesses either use the bland boring stock photography that everyone uses, or dodgy mobile phone photos. We help you create a suite of unique images that reflect your business and can be used in marketing, social media, web banners and other online places. The package includes banner templates for Google+, Facebook Pages and Twitter. Fake emails like the one on the right come all the time – can you tell the difference before you click and it is too late? First of all please check the senders email address. Reputable companies like Microsoft, Paypal, Netflix, Westpac Bank etc will not send an email like this. If you are still not sure right click the link and copy the hyperlink. paste it into notepad. See where that URL goes to. Second – Patch, Patch, Patch. Microsoft security updates are released on the second Tuesday of each month and known as Patch Tuesday. For us in Australia that is the Wednesday after. Please take security patches from Microsoft seriously. Businesses cannot afford to have their systems and data frozen by ransomware or leave their organisation exposed to attack internally by users doing the wrong thing inadvertently. The loss of productivity is enormous, let alone the cost of removing / cleaning viruses. Please contact us (email if you like) if you need help managing your patches. As a subscriber, you get the latest upgrades like these, and more. Contact us for more information on how to implement these in your business. 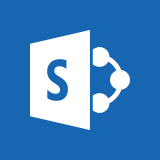 Admin Centre improvements, like new SharePoint security controls and OneDrive compliance updates, deliver a better sharing UI that makes working together easier. 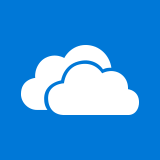 OneDrive Files On-Demand lets you access your files in the cloud, saving you precious device storage space. You can even view your online files in File Explorer, and they’ll still work the same. 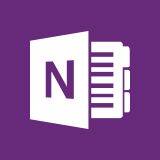 With simpler controls and enhanced accessibility features, we redesigned OneNote for a more consistent experience across all your devices. 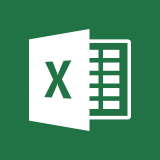 Now, when you’re building complex reports or performing one-off analyses, you can quickly get started with your favourite PivotTable layout. Below is some information about a heavily subsidised, 6 Week, online, Social Media Bootcamp for Queensland Startups. Moreton Technology Alliance has received matched funding through the Advance Queensland Startup Grants to run these Bootcamps. The online interactive sessions cover the foundations of social media, creating a strategy, detailed content creation, reputation management, customer service, systems and processes, a social media toolkit and how to measure return on investment. It is a great way for any startup to embed social media into the business early on, to maximise the benefit of these technologies. The Bootcamp is just $40 for eligible startups (usually $397). I strongly recommend that you look to attend one of these if possible. Talk to me about it if you are interested. 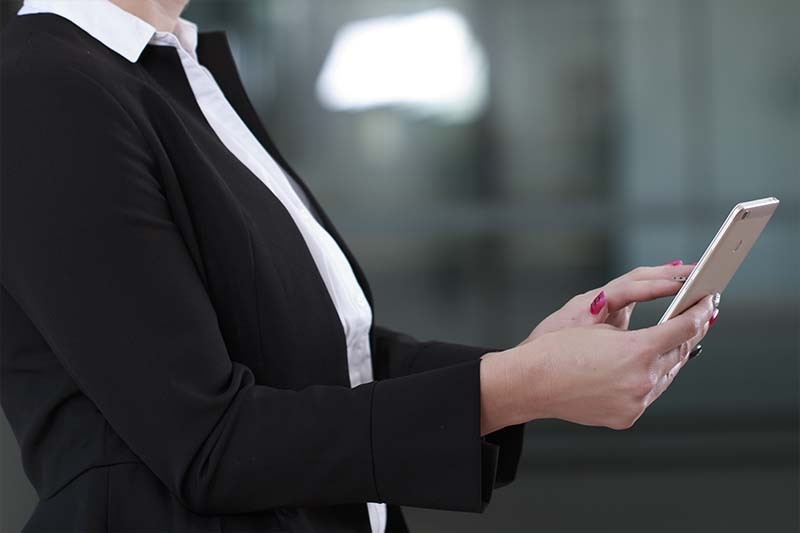 Smart businesses are looking to win customers on mobile – more mobile search is done now than business, and mobile websites are critical to success. Let us audit your website for mobile errors and problems today.